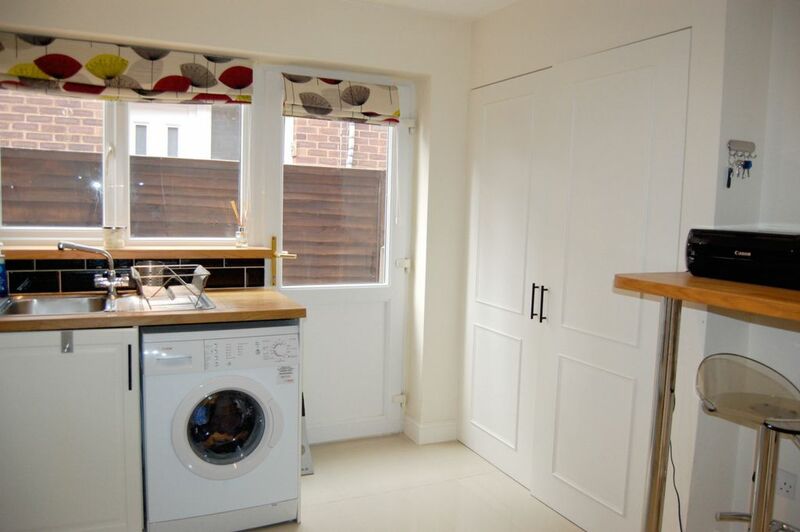 This wonderfully located one bedroom purpose built apartment has been totally refurbished in recent years. 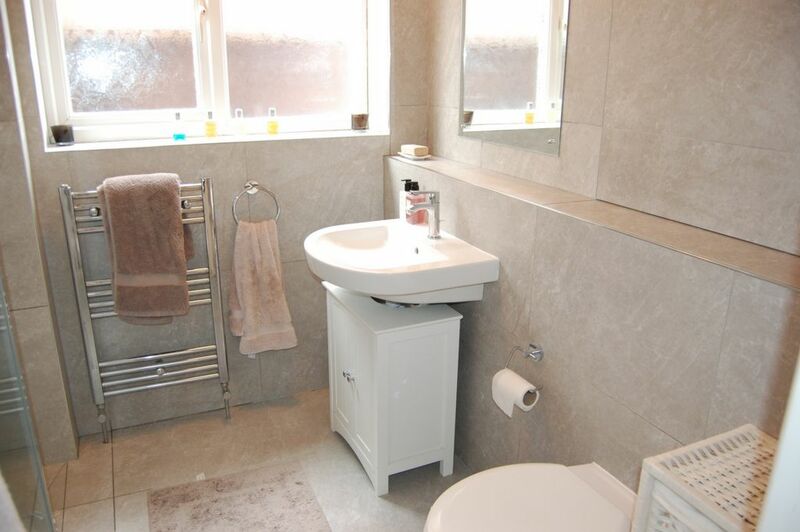 The owners have created a stylish, yet practical, property with a modern kitchen, contemporary en suite shower room, and a neutral decor throughout. 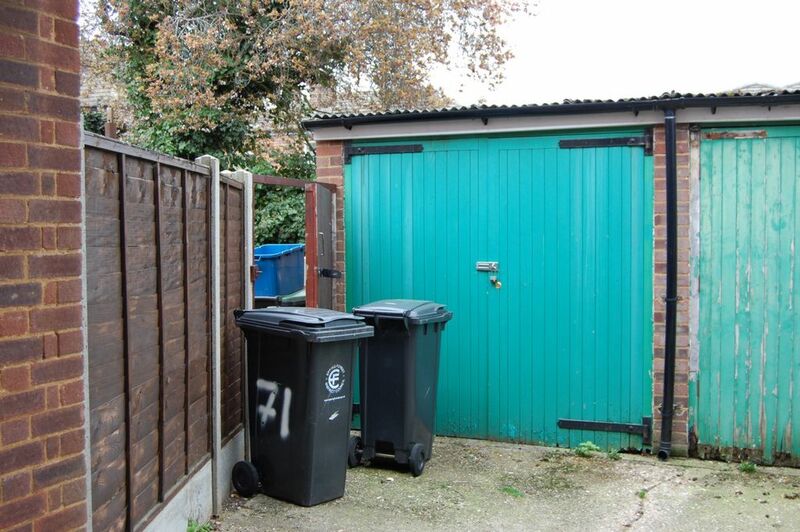 Added benefits include its own small garden with garage to the rear, and the flat is being sold with a share of the freehold and no onward chain. 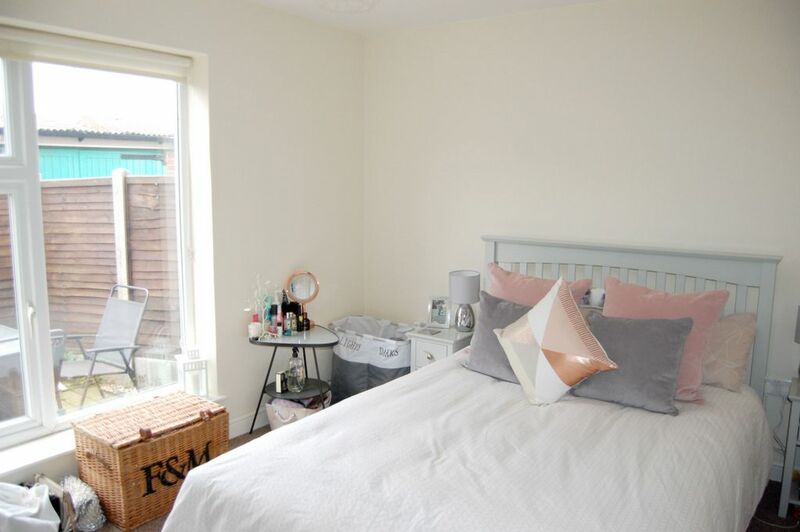 Westbury Lane is right in the heart of Buckhurst Hill, just a stone's throw from both Queens Road, with it's mix of independent shops, cafes, restaurants and Waitrose, and the Central Line Station with its direct links to the City & West End. 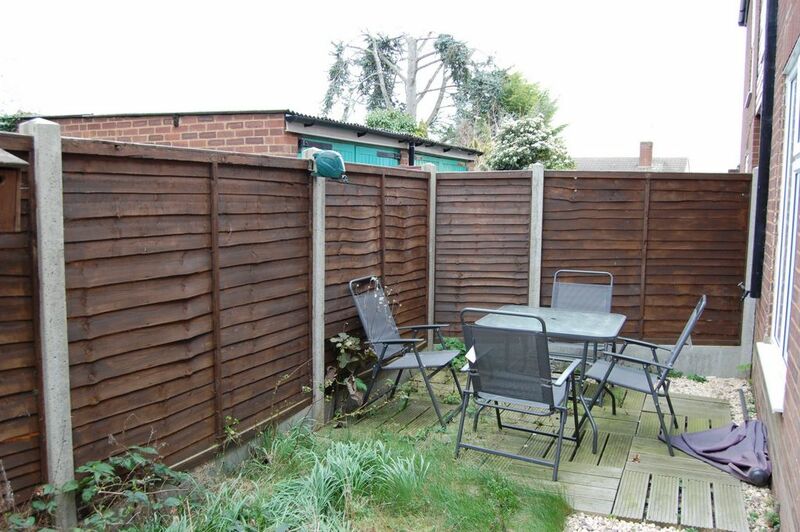 The area is also well served by major road links, with the M11, M25 and routes into London conveniently close by. Being surrounded by Epping Forest the area offers plenty of leisure pursuits, and there is a good mix of tennis, cricket, and golf clubs nearby. The property has its own entrance and the accommodation commences with an entrance lobby opening into a spacious lounge / dining room. 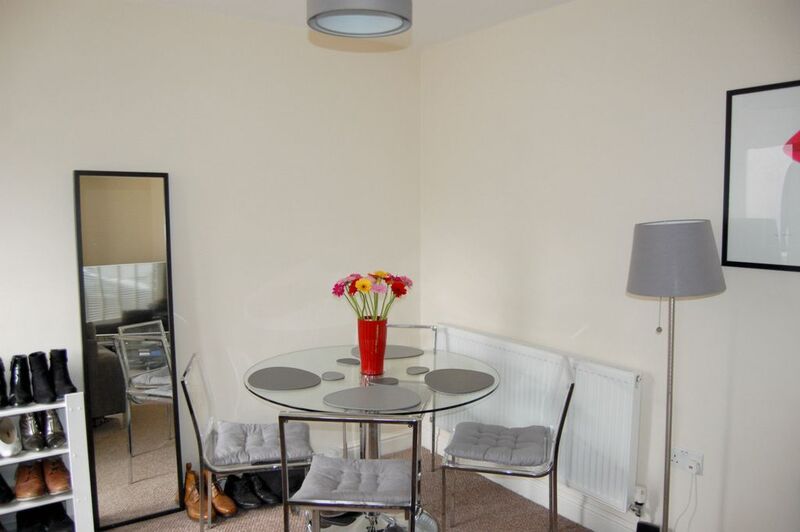 Being south facing this room gets loads of natural light, highlighted by its neutral decor. 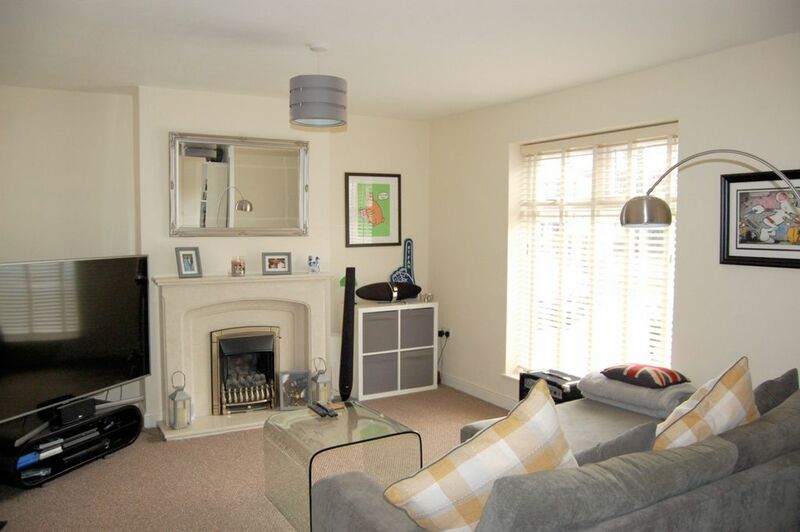 The room offers plenty of space for both sitting and dining areas, with a feature fireplace as a focal point. 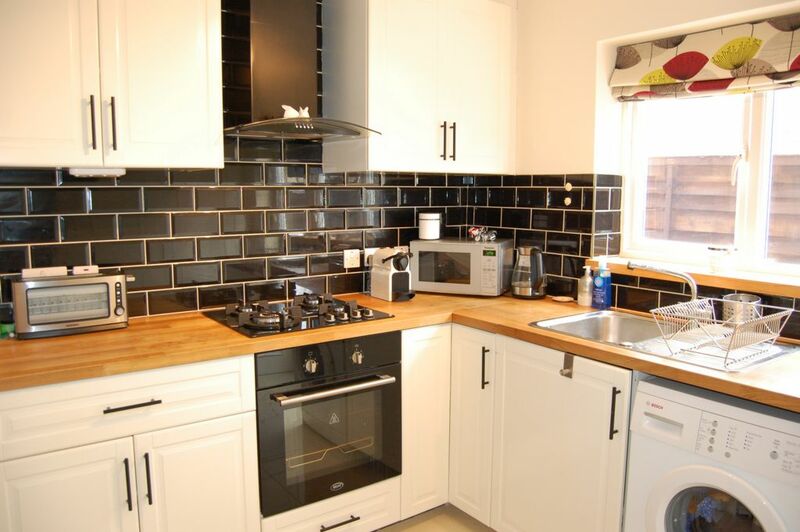 The kitchen has been updated with an extensive range of modern units with ample space for appliances, solid wooden worktops and contrasting metro tiling. 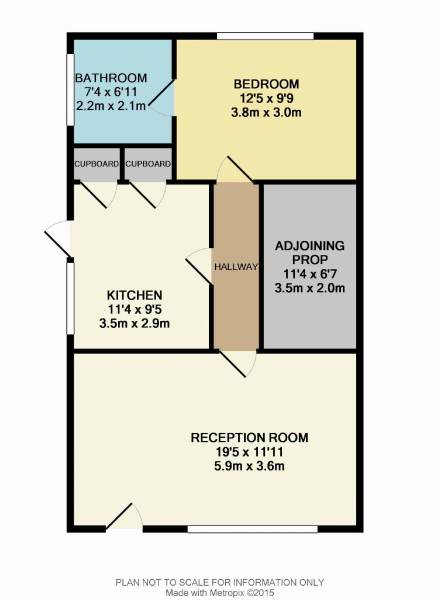 There is also a large built in storage cupboard and breakfast bar. 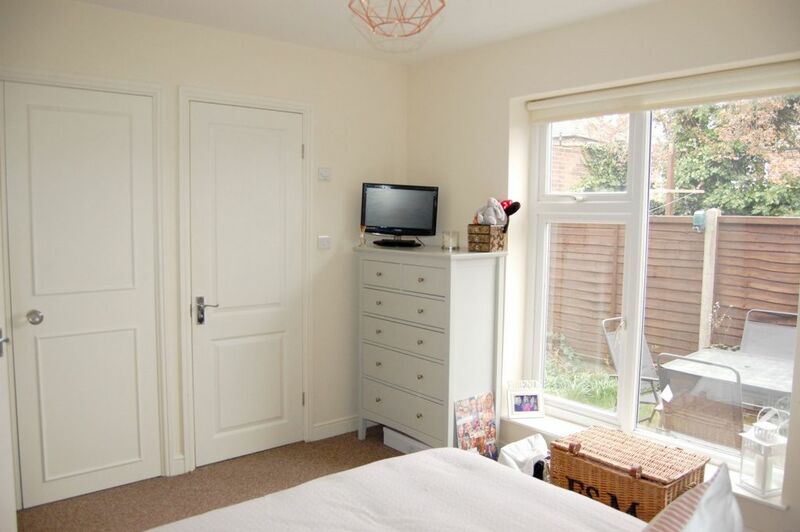 The bedroom is a well proportioned double room, again with built in storage, and an en suite shower room which was refurbished with contemporary tiling, walk in shower and white suite. 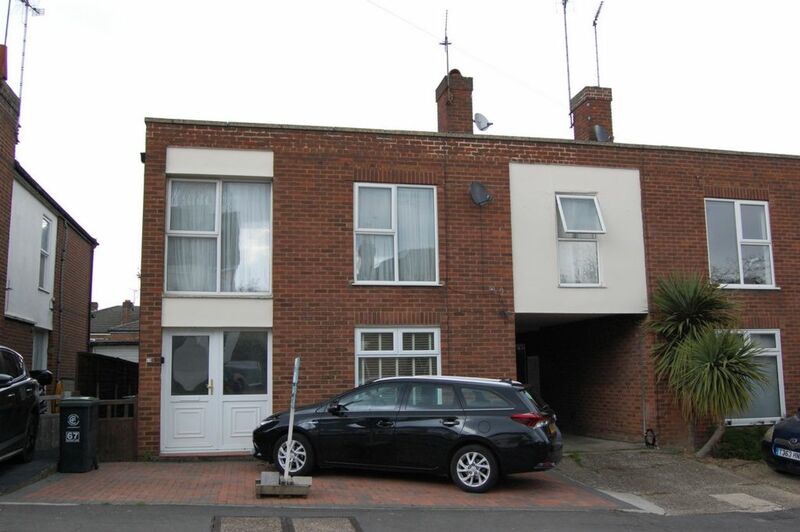 The front of the property is block paved offering parking for one or two cars, and to the rear is a small garden with lawn and decking, perfect for a summer barbeque, and there is also a garage, accesible from the shared driveway.